Don’t wait until you have you an unmanageable toothache to visit the dentist. Regular visits to our McAllen dentists can preserve your gorgeous smile and prevent future oral health issues. At WhiteWing Dental we want your smile to take flight, and the only way for our dentists to help you do that is by seeing you regularly to provide protection and advice on how to properly care for your own teeth. Why Do I Need To Visit The Dentist Regularly? Our dentists in McAllen will evaluate, prevent, diagnose, and treat any issues involving your oral health. Why you may not always recognize it, your smile not only affects your general health but it also plays a pivotal role in your self-esteem and confidence. Here at WhiteWing Dental, our dentists want to make sure your teeth are always clean and functioning properly. 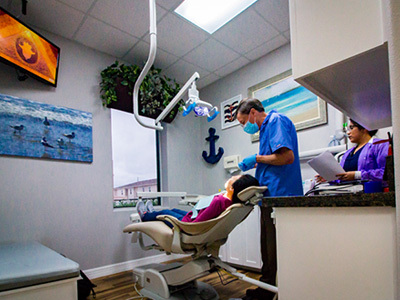 Visiting our dentists regularly will allow us to detect any signs of periodontal disease, gingivitis, oral cavity infections and many other oral diseases or abnormalities. In fact, a routine visit to the dentist may even help to uncover oral cancer. Who knew visiting the dentist could actually save your life? Well, we had an idea here at WhiteWing Dental. What Can I Expect At A Routine Visit? A routine checkup will include our dentists performing an oral exam to ensure that your teeth and gums are healthy. 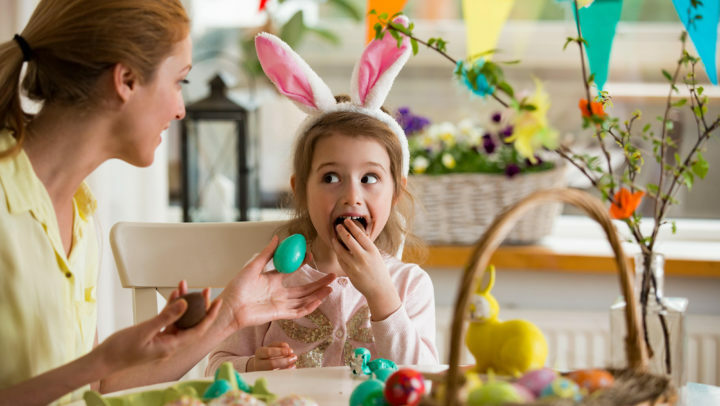 These simple routines can help to catch early issues and even help to reverse them if spotted early enough. Dental X-Rays. 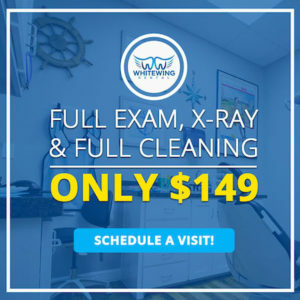 We take X-rays at WhiteWing Dental to get a better view of what’s going on inside of your mouth. A visual exam may not always allow us to catch issues with the jawbones but an X-ray provides an in-depth image where we can check for bone or gum loss, diseases, cavities, or other abnormalities. Every good visit to the doctor should include a teeth cleaning procedure. We’ll make sure to clean every crevice and hard to reach area that even the most diligent of us might have trouble reaching. This process is relatively quick and will help to prevent tooth decay, cavities, and other oral health diseases. And if you have some anxiety about cleaning, our dentists in McAllen are able to offer sedation dentistry to calm your nerves. What Other General Services does WhiteWing Dental Provide? Alongside our preventative services, WhiteWing Dental can also offer restorative services. This means that if during the process of examination and cleaning your teeth our dentists discover a problem, we can offer a number of solutions to fix the affected tooth. If during your routine checkup we discover a cavity, one of the solutions that our dentists can offer is a filling. This dental tool helps to restore the integrity of the tooth and can prevent further damage caused by a cavity. Also known as caps, crowns go over a damaged tooth to prevent further issues from developing. WhiteWing Dental offers crowns made from a variety of materials, including porcelain, which offers patients a natural look. They can also be fitted over discolored teeth to enhance your smile. When taken care of properly, crowns can last for years. Bridges, as the names suggest, are made up of multiple crowns to bridge the gap between missing teeth. They help to enhance a patient’s smile and are supported by the natural teeth. 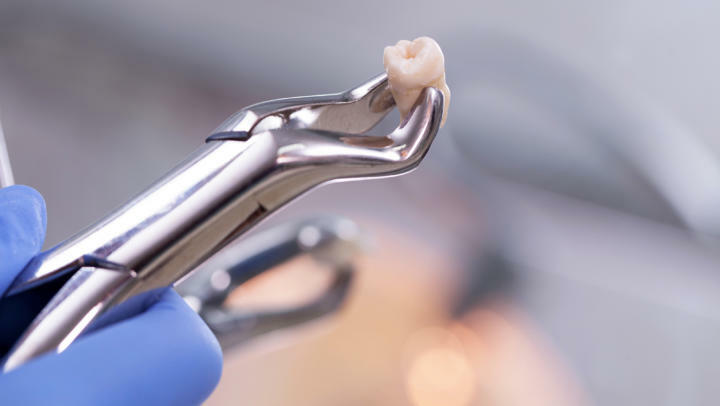 While the goal of our McAllen dentists will always be to help you maintain all of your natural teeth, there are issues that arise that may require a tooth be removed. 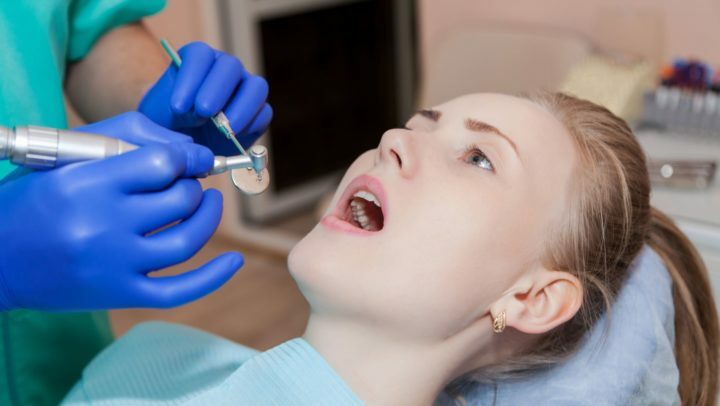 Our dental experts are able to provide dental extraction when needed using sedation dentistry to ensure that the patient is comfortable and the process painless. Contact our McAllen office today at (956) 686-5577 to schedule an appointment with WhiteWing Dental.